Necco workers were told of the plant closing Tuesday. 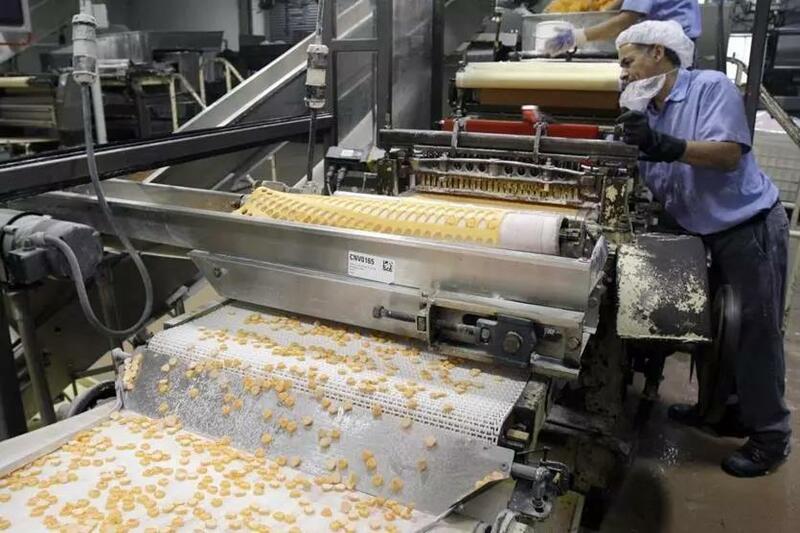 The Necco plant in Revere was abruptly shut down Tuesday after the entity that bought the company at bankruptcy auction in May announced it had sold Necco to another candy manufacturer. Round Hill Investments LLC, which purchased Necco for $17.3 million at emergency auction in May, confirmed the closure in a statement late Tuesday. The company, which is operating Necco under the affiliate name Sweetheart Candy Co. LLC, did not identify Necco’s new owner or say whether candy production would resume. Necco is the country’s oldest continuously operating candy company. Round Hill is an entity owned by billionaire C. Dean Metropoulos and his sons Evan and Daren. Round Hill bought Hostess Brands, maker of Twinkies, out of bankruptcy in 2013. The move comes several weeks after Necco’s bankruptcy trustee, Harry B. Murphy, filed suit against Round Hill for trying to back out of a final $1 million purchase payment. The announcement was a shock to hundreds of the company’s workers, who expected the New England Confectionery Co. to remain open through at least November, when its lease at the Revere plant is scheduled to expire. That lease was originally set to end in August but was extended as part of the bankruptcy proceedings. Necco’s chief executive Michael McGee reportedly told workers Tuesday afternoon at a town-hall-style meeting held at the cafeteria that Necco would shut down “effective immediately,” according to a Necco mechanic, Chris, who asked that his last name not be used. McGee could not be reached for comment. Chris said workers were told to come back Friday to pick up their final paychecks and get their belongings. The closure appears to be the culmination of a saga that began in the spring, when the company said it would lay off its entire workforce if it didn’t find a new buyer by the end of May. Necco has since filed for bankruptcy protection, and was sold at auction for $18.8 million only to have that buyer back out of the sale. It was then sold again, this time to Round Hill, for $17.3 million. Necco has about 230 workers, including executives, at the 830,000-square-foot building at 135 American Legion Highway. Chris said Round Hill executives never introduced themselves to the workforce after purchasing the company May 31. Revere Mayor Brian M. Arrigo was not aware of the closing, according to his chief of staff, Bob Marra. Necco has been making the classic Necco Wafers since 1847, as well as other sweets, including Sweethearts, Mary Jane, Thin Mints, Clark Bars, and the Sky Bar.